The Bubble Soccer Association is proud to announce that we have launched an exclusive insurance program to help assist members of the community. Having insurance is a vital part of running a successful business. Along with your insurance, we have developed partnerships within the industry for training, approved games, guidelines and more. 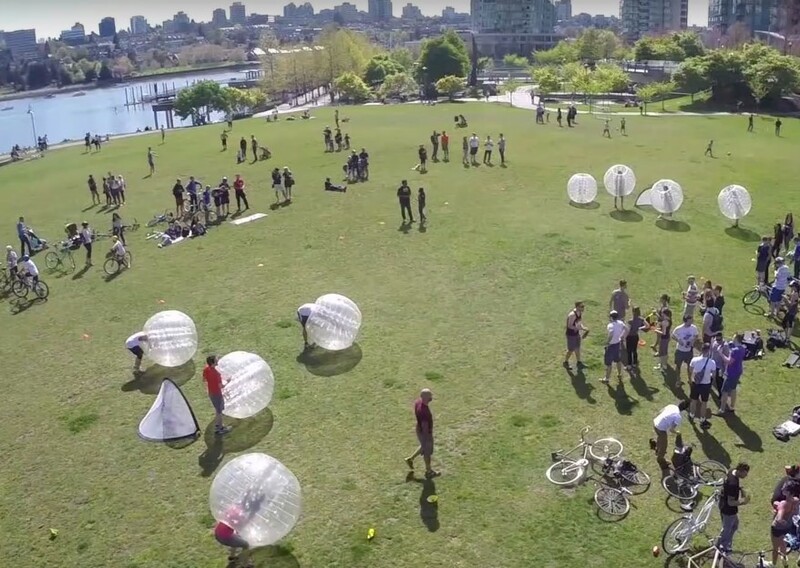 The Bubble Soccer Association is working with industry leaders to lead the way in innovative and safe techniques. Important factors such as rules of bubble soccer 5v5 or tips to ensure the bubbles last longer to name a few. Need approved BSA bubble soccer products? We can also help you.